I’ve been using computers for as long as I can remember. My oldest brother was studying Computer Science during the time I was growing up and through various projects and homebuilt computers he taught me the basics. 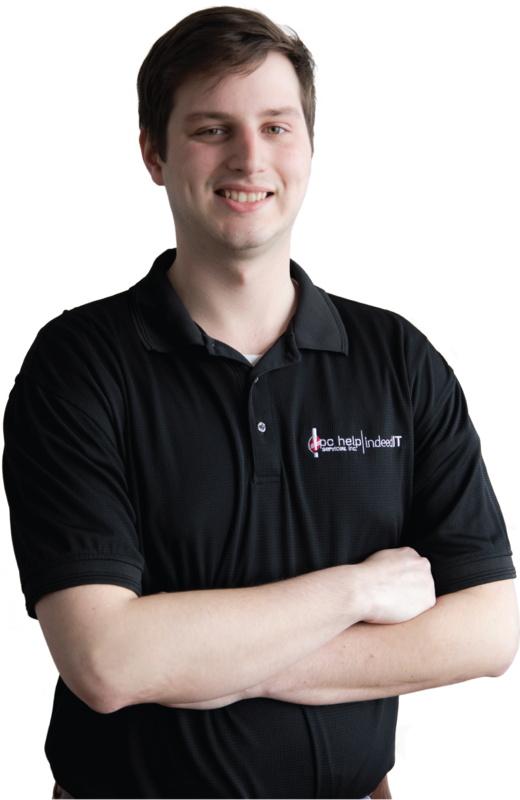 I got my first IT job in 2015 and joined the IndeedIT team in early in 2018. Motorcycles, anything and everything with a motor and computers. Variety. Gives me a new wallpaper everyday and it can be adjusted to suit your taste.